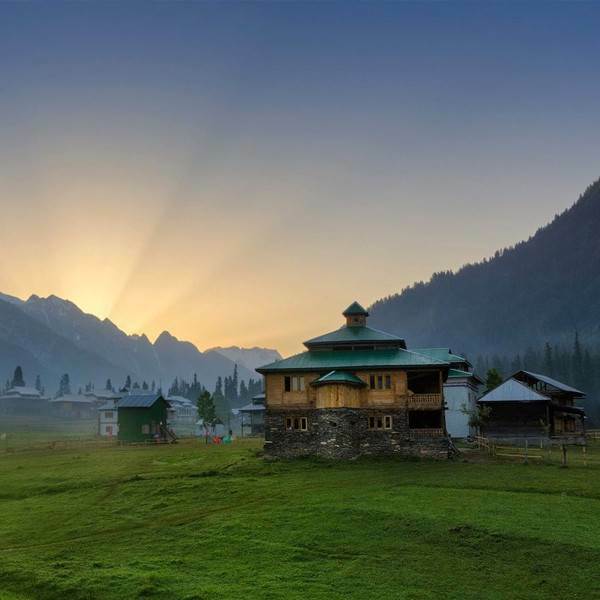 A land of roaring rivers and majestic lakes, transparent streams and nullahs , snowy peaks and green mountains, forests and splendid valleys - Kashmir is a paradise on earth. The nature at its best lures the travelers from far and near to explore its beauty. Tourism in recent year is picking up with improved roads infrastructure. The GoAJK is comitted to make it the top tourism destination in south asia.